The laws and regulations mediating between landlords and tenants can be a complicated territory, best navigated by professionals and legal councillors. It’s understandable if in many matters, especially if things don’t run smoothly and you enter a dispute, you may feel the need to get some legal advice from a lawyer specializing in property leasing and rentals. After all, there aren’t many available resources concerning the legal facts of the landlord and tenant relationship, and when it comes to landlord rights, things get even more confusing. Most online resources usually address the rights of tenants in any potential dispute with their landlords. This is why we’ve put together this guide which details how to understand your rights as a landlord better, and how to proceed whenever encountering an issue in the management of your rental contracts and property issues. Hopefully, all this information will never be needed in an actual dispute resolution and you will never reach a lawsuit stage of a conflict with your tenants, but it is obviously better to be safe than sorry. 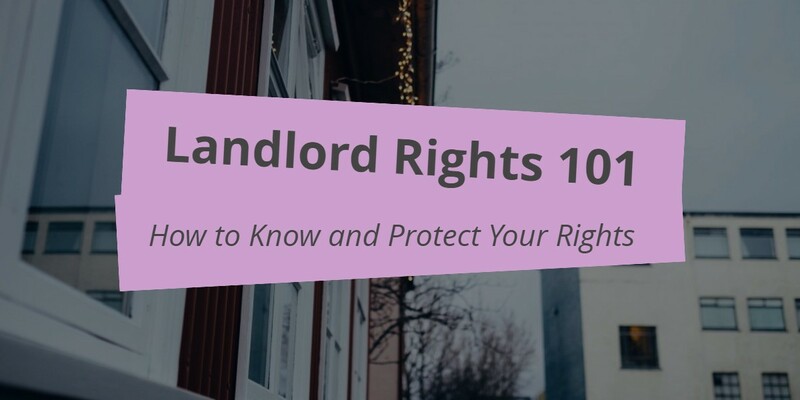 Therefore, this is what you need to know about your landlord rights, how to properly protect these rights, and how to make the most of them. 2. 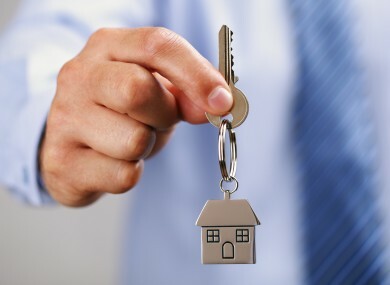 How Can a Landlord Rights Lawyer Help You? 2.2. How Does The Landlord Tenant Court Mediation Usually Work? Landlord rights are pretty straightforward in the UK, compared with other European countries and the U.S. as well. This means that it’s fairly easy to get to know what takes place in your property, who inhabits it, and it is also fairly feasible to evict your tenants in case your dispute resolution isn’t going anywhere. Of course, there are other steps to be fulfilled before it comes to that, but especially with the help of a landlord - tenant dispute lawyer, the process of getting your property back tenant-free is pretty straightforward and not that expensive. 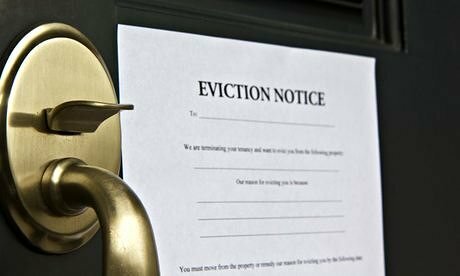 But before getting to actual eviction procedures, which are the last resort to be followed when all other forms of mediation and dispute resolutions fail, here is an overview of your landlord rights as an UK citizen. Anything that gets broken inside the home or the rented property falls within the responsibility of the landlord. Whether the damage that needs repairing in on the inside or on the outside of the property, or even somewhere on the property’s outer premises, you will have to make arrangements for repairing it. Yes, this even includes the repairs for damage which occurred through the fault of the tenants. It may feel absurd, but yes, even if you are dealing with problem tenants that have trashed your place and just keep destroying stuff out of pure recklessness, it still fallson your shoulders to ensure everything is then properly repaired. The issue of whose fault was it for the damages that occurred only matters when it comes to who has to pay the bill for the repairs. If the tenants were responsible for the damage, then they are the ones who will get billed, but it is still you, the landlord, who will need to see to it that the repairs are made. This means you will have to call in a repairs team, make the necessary arrangements and so on. The central heating system must work at all times in order for the place to be considered a suitable place to live in, which means that if something goes wrong with the heating, it again falls to you to arrange for the necessary repairs. If you fail to ensure that the property is fit to live in and the tenants get sick because of it, you become liable for a lawsuit and open yourself up to more problems along those lines. In fact, you ever come to be considered responsible for such problems encountered by your tenants, it might be even harder to evict them in case you have a conflict with them and want them out. A functioning bathroom is a basic requirement to deem a place inhabitable, and, therefore, ensuring that the place has functional sanitary units always falls in the legal responsibilities of any landlord. If the bathroom sanitary units fail or get damaged, you have to ensure the necessary repairs or the installation of new ones. The home you are renting needs to have a functional sink, toilet, and a sewage system (as absolute legal requirements). Along the same lines, installing basic functioning kitchen utilities (or repairing the existing ones in case they are damaged) is also the responsibility of the landlord. Fortunately, this doesn’t include any fancy kitchen utilities you may be concerned about. All that the law requires is for every kitchen to include a functional sink and a water pipe, a minimal fridge, as well as a cooking machine capable of cooking and heating food. Besides these basics, everything else (like a freezer or an oven) is optional, from a legal point of view. As for the landlord rights, very often the matter is legally translated into an issue of tenant obligations and responsibilities. It makes sense, in a way: it is a landlord’s inalienable right that the tenants respect every part of their tenant obligations under the landlord-tenant law. Also, if the tenants fail to respect their share of legal duties, they lose the right of inhabiting the rented property. Also, they are subject to extra taxes and financial payments, in accordance with the severity of the office. Tenants need to pay rent on time: Delaying any monthly payment is reprehensible by law. In this case, you as their landlord have a right to initiate a quick eviction procedure, and even so, the tenants would still owe you their last unpaid rent bill. Tenants need to pay their utility bills on time: The same goes for the utility bills (water, heating, electricity, internet etc. ): if the tenants miss a monthly payment, this counts as not taking good care of the property they inhabit, or making you have a bad credit history with the utility providers. Speaking of taking proper care of the place the tenants inhabit, this brings us to our next point. Tenants are under obligation to care for the property: This means that negligence can be sanctioned, so if something is damaged on the property due to the tenants’ lack of due care, they aren’t only responsible to pay for the damaged which resulted, but they can also be evicted quickly by the unhappy landlord. Tenants need to respect any extra contractual obligations they agreed on: If you add any extra conditions to your renting contract, even if they aren’t usually considered mandatory by law, the tenants need to respect them or face a quick and rightful eviction. Usually, such extra conditions can include not smoking inside, or not keeping any pets on the premises and so on. Tenants need not to conduct any illegal activities inside the home they rented: Failure to comply with the current UK laws can result in a lawful eviction, depending on the severity of the crime. A speeding ticket may not help get them out of your home, but if they were to fabricate (or even just consume) illegal drugs inside the rented place, this is reason enough to get them evicted, with the minimal help of a lawyer by your side. As you can see, the damages inflicted by any infringement of the tenant responsibilities translate automatically in landlord rights. To be more precise, each time a tenant breaks their obligations (presented above), the landlord automatically gains the right to evict them without having to wait for the remainder of the rental time specified in the contract. Still, even in the situation in which the tenants you have living on your property don’t actually break any of the above-mentioned laws and tenant obligations, you still have some options if you want to evict them. But for that, you will need to get in touch with a lawyer (or simply a legal services team) specializing in landlord-tenant dispute resolutions, which brings us to our next section of our guide. For all the situations when you need to evict the tenants from your property, or for when you need to keep ex-tenants away if they keep returning, or for when you need to make tenants (or ex-tenants) pay what they are owed, you will need a lawyer. Even for the situations when you’re not facing any serious threat to your property, but have a simple dispute along the lines of the rights and obligations highlighted above, you will still need some legal help. These are but the most common situations in which people usually appeal to the services of a lawyer or a legal services team specializing in landlord tenant disputes. However, there can be plenty of other nuances and situations that don’t fit in the brief enumeration above, and which still require the services of a legal advisor. For example, you may be the de facto landlord of a place, filling in for your spouse who is away or ill and unable to exert her rights as landlord, and you have trouble with some tenants but lack the complete paperwork which would allow you to take everything over. Or, in another hypothetical situation, you may be in a legal difficulty because your tenants (who are giving you a hard time) are members of your own family and can argue that they are somehow entitled to a share of the property. For all these grey areas and difficulties, a legal advisor who specializes in landlord tenant dispute resolutions can help out tremendously, especially when you don’t even know what to begin with. And since we arrived at a hot issue in the realm of landlord rights and the landlord tenant legal relations, let’s take a more detailed look into how landlord tenant dispute resolutions are usually surmounted. When the relations between a landlord and their tenants reach a sour point, in which one of the parties is not fulfilling their legal obligations and does not respond well to the other party’s requests, this is the point in which we can begin talk of a landlord-tenant dispute. The UK law requires a landlord tenant dispute resolution to take place whenever a conflictual stance is created. Through dispute resolution, both parties involved should reach an agreement with the help of a mediation court, composed of experts in the field of tenant and landlord rights and obligations. Most of the time though, dispute resolutions in this field are centred onto a problem encountered by tenants, dealing with abusive landlords, about recovering their tenancy deposit. In many cases, the landlords refuse to reimburse the tenants for their tenancy deposit at the end of the contract, regardless of the fact that they have no legal ground to do so (such legal grounds would be any outstanding debts of the tenants, still unfulfilled, or something similar). This issue is what comprises the vast majority of landlord tenant dispute resolution cases. The tenants are displaying a bad behaviour towards the landlord, refusing to follow requests or to have a polite discussion about the issues which should concern both the parties. Any form of rudeness, including the ignoring of verbal (and especially written) requests is considered bad behaviour, and it falls within landlord rights to complain about this problem in the landlord tenant dispute resolution step. The tenants have left the property (either at the end of the tenancy period stipulated in the contract, or even before the time had run out) and are now nowhere to be found, without having paid in full every debt they still owed. The tenants are refusing to leave the property at the end of the tenancy period, or the landlord would like to evict them for failing to fulfil their share of obligations towards the property they reside it, even if the stipulated tenancy period is not completed yet. 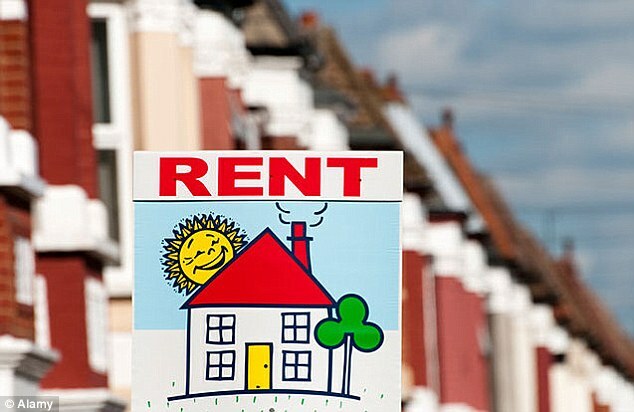 The tenants are paying their rent in full and in due time, but it has come to the landlord’s attention that the utility bills which also fall in the responsibilities of tenants are overdue, and the tenants’ delay in repaying them is causing the landlord problems with the utility provider. Even if the landlord doesn’t necessarily want the tenants evicted right away for this mishap, they still would like the issue resolved as fast as possible and so far simple discussions with the tenants didn’t seem to get them to the desired results. The landlord has repaired a damaged piece of vital property in the rented building (like the sanitary or heating systems), as fell within their landlord obligations. At the same time though, they consider the tenants responsible for the damaging of that system in the first place, and would, therefore, charge them the bill for the cost of the reparations. The tenants are refusing to acknowledge their blame in the damaging and, therefore, refusing to pay the bill as well. For all of these problems (and some other problems as well), mediation court can contribute towards finding a solution and helping uphold both the tenant and landlord rights intact. We will now take a deeper look into the matter of mediation in a landlord-tenant dispute, and what limited powers and responsibilities a mediation court holds. Important Info: If any of the parties involved in a landlord tenant dispute has initiated some form of legal action (as in, if any of them have sued the other party), mediation cannot take place any longer. In fact, mediation between landlords and tenants is often considered a mandatory step to be fulfilled before any firmer legal action can be taken. This means that before you can sue your tenants as a landlord (or the other way around), you have to bring proof that you also tried the more peaceful path of mediation and that this attempt failed (usually because of the belligerence of the other party). Therefore, keep in mind that the landlord tenant court mediation path is only available if neither you nor your tenants have initiated any kind of legal action yet. It cannot enforce eviction or keeping ex-tenants out of the premises of the property they once resided in. 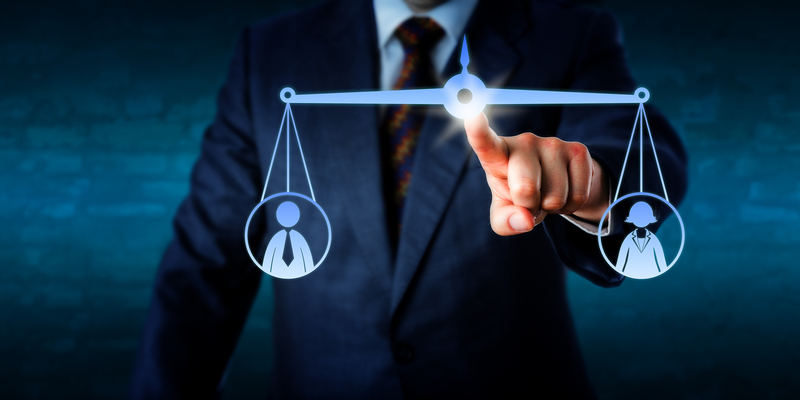 It can provide the suing party (if it comes to that) the ample proof required for two main facts: the first is that they did try the more peaceful approach of mediation first, and the second is that they have been deemed to be in the right by the mediation expert. Understanding the limited authority of a mediation court is key if you want to take full advantage of its nonetheless important role in protecting your landlord rights. While the mediation court cannot actively solve your problem with your tenants and lacks the legal authority to compel either party from following a ruling, its value as a first step to legal action is priceless. Many times, a court of law wouldn’t even allow you pursue the legal action you seek (like evicting their tenants or making them pay outstanding debt) if you cannot bring proof of fulfilling the step of mediation first. This serves as a token of good intentions, and of putting yourself above grudges and working towards solving the problem instead of working towards obtaining any punitive action. Also, you can consider mediation court as a mock trial or preparation stage for the actual lawsuit (if it will still come to that): what better way to see how valid your arguments are than to actually put them before an expert and try to make your case? This is why you should be content that the step of mediation is available and take full advantage of it, even if it may feel alike an extra troublesome step for people who are in a hurry. After all, with the right legal team by your side to protect your landlord rights, you won’t even be in the position of wasting too much time yourself with the mediation court paperwork (and not even with the actual lawsuit, for that matter). Your go-to resource for whenever preparing to rent a property, deciding whether you have all the legal paperwork required for renting and managing a property once it’s let or sub-let through a tenancy agreement should be this website. It provides free downloadable forms for all stages of your tenancies, as well as some fact sheets detailing your landlord rights and responsibilities and other useful info. Still, we recommend you to use the sheets carefully and preferably only after consulting with a legal advisor to make sure you are using everything right and in accordance with the current laws. This is the government portal containing downloadable forms for both landlords and tenants proposing action against each other in a dispute. There are 9 versions of prescribed forms to be reviewed and filled out, and in doing so you must make sure that you don’t unintentionally change the meaning of the form, rendering it invalid through doing so. Since you are initiating an action against your tenants, it is best if you ask your legal councillor to advise you about filling out these forms as well, in addition to the best legal path to take with the issues which occurred with your tenants. Make sure you perform a reasonable background check on your tenants: things to look out for are their employment status, credit history, any potential issues with the law etc. A good legal counselling team can help you out with this background check. Selecting only promising tenants drastically reduces the potential occurrence of issues in the future. 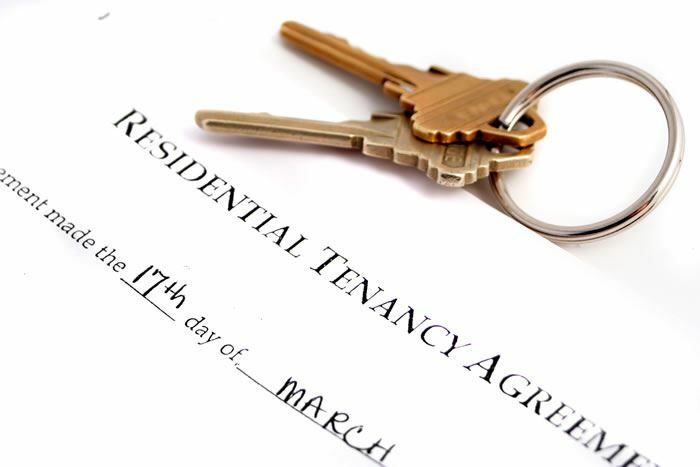 Make an inventory of your belongings and their state at the beginning of the tenancy: Make sure you get your tenants to sign off on the inventory list as well. This way, in case anything gets damaged during the tenancy period, requiring you to bill them for the damages, it will be easier to prove it. Feel free to also include plenty of photos as attachments to the inventory list, and get a lawyer or legal expert to certify the list once it’s done, so it can become a binding legal document. Get your tenant to pay rent (and utilities) online instead of face to face: this way, it will be easier for you to keep track of their payments and of any delays in payments. It will also provide you with incontestable proof of any delays, instead of finding yourself in a situation of your word against theirs. 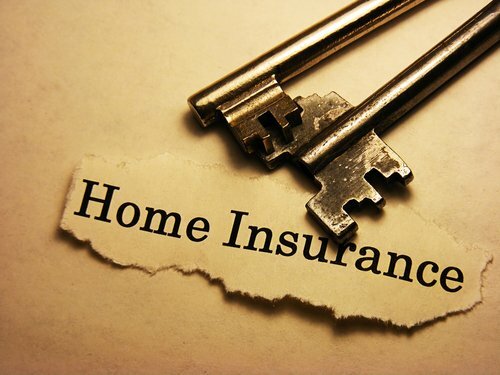 Get a form of comfortable landlord insurance, just in case anything goes wrong. In response to the recent initiative of tenants to make records of bad landlords a part of the public record, the Landlord Action group has responded with a similar initiative of creating a Rogue Tenant List and registering it as a public document, available to all potential landlords and warning them of dangers with habitually bad tenants. The initiative is currently in a stage of consultations with the government, and if this becomes a reality, it will make landlord rights much easier to protect against tenant offenders. Take a look at the initiative and maybe think about ways in which you would like to support it in order to make tenancy business safer. For any inquiries about your landlord rights, dispute resolutions, and what legal steps you can take against a troublesome tenancy situation, don’t hesitate to contact us. We are available to help with any of your issues.